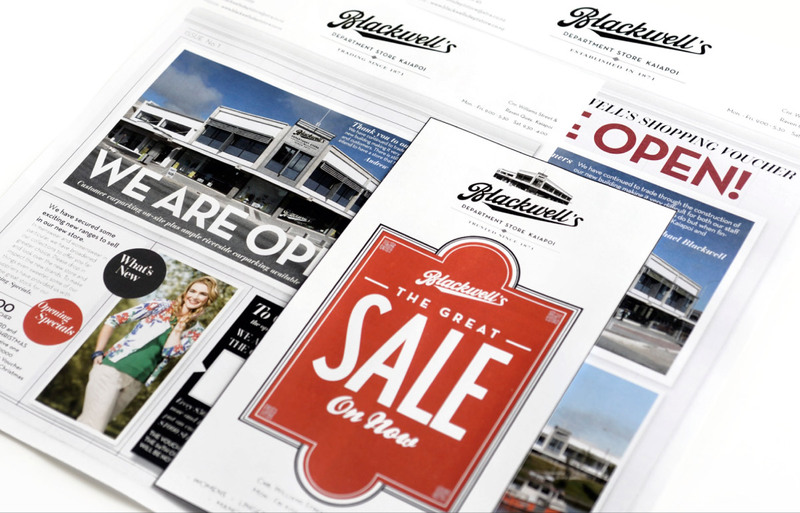 An earthquake rebuild required a refresh of the Blackwell’s branding to reflect the history of the business. We reinforced the existing branding with a more contemporary look while retaining the ‘historical’ feel. 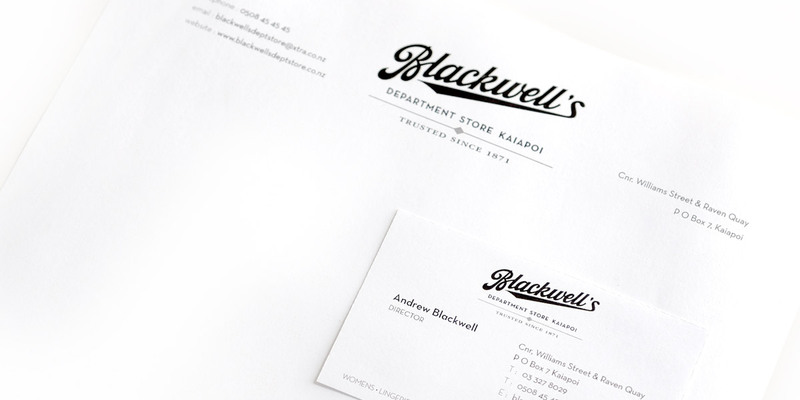 We also helped Blackwells with the layout of the new department store. 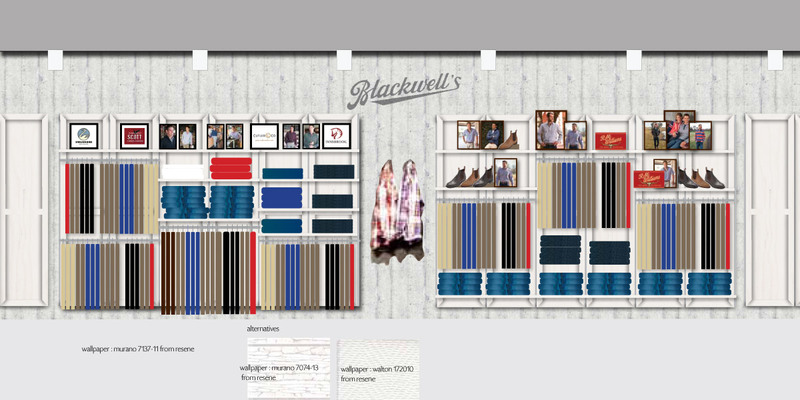 Although the interior is a work in progress, Blackwells now have the blueprint to create a modern retail environment.